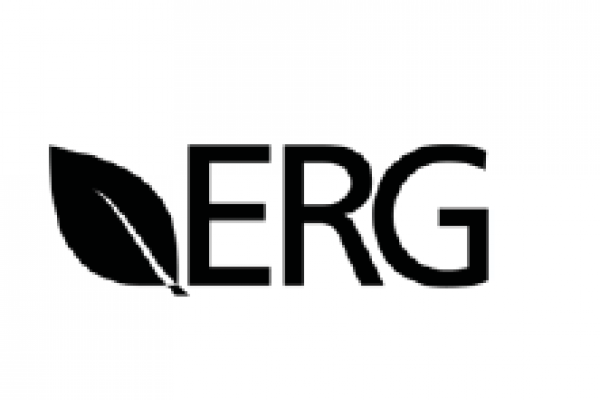 In April 2009, the U.S. Environmental Protection Agency (EPA) contracted with ERG for technical support for coastal pollution issues. As a subcontractor to ERG, ANAMAR supplied two staff members to assist in facilitating the 2009 meeting of the National Dredging Team (NDT) and the Regional Dredging Team (RDT) held in Point Clear, Alabama. NDT is a federal interagency group that was established in 1995 in response to a national report on the dredging process in the United States. NDT’s goal is to ensure that dredging of U.S. harbors, channels, and waterways is conducted in a timely and cost-effective manner while meeting environmental protection, restoration, and enhancement goals. The team is co-chaired by EPA and the U.S. Army Corps of Engineers and also has members from the U.S. Fish and Wildlife Service, U.S. Navy, U.S. Coast Guard, Maritime Administration, U.S. Geological Survey, and U.S. Department of Agriculture. The project required staff members who were familiar with the dredging process from start to finish and had an in-depth knowledge of associated terminology. With only a 1-week lead time, ANAMAR was able to provide two employees with extensive knowledge on the subject to assist with meeting facilitation and note-taking. Our people came fully prepared for whatever tasks needed to done, including setting up a complete mobile office, stepping up to speak for an EPA organizer who became ill, and leading spur-of-the-moment break-out sessions. They transcribed notes, summarized each day’s presentations, and submitted a comprehensive document detailing the week-long event.